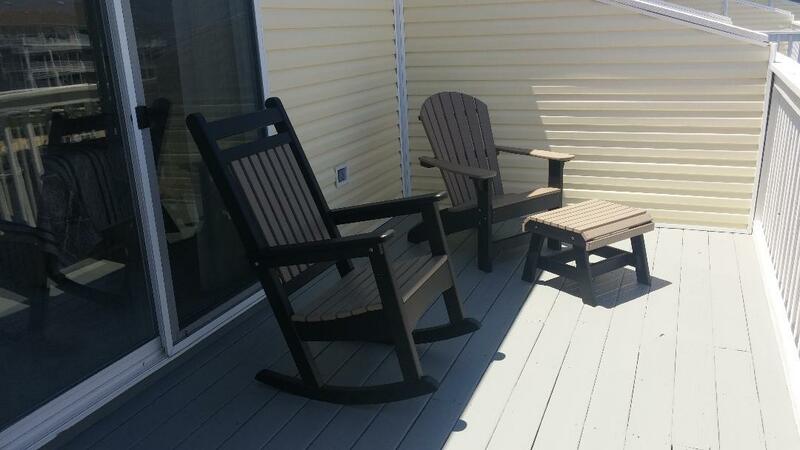 Bethany Beach Vacation Rental – Bethany Marina Unit #76 | Bethany Beach Bethany Beach Rentals. GREAT WEEKEND OR MINI-WEEK GETAWAY! Just minutes to the open bay for great fishing! 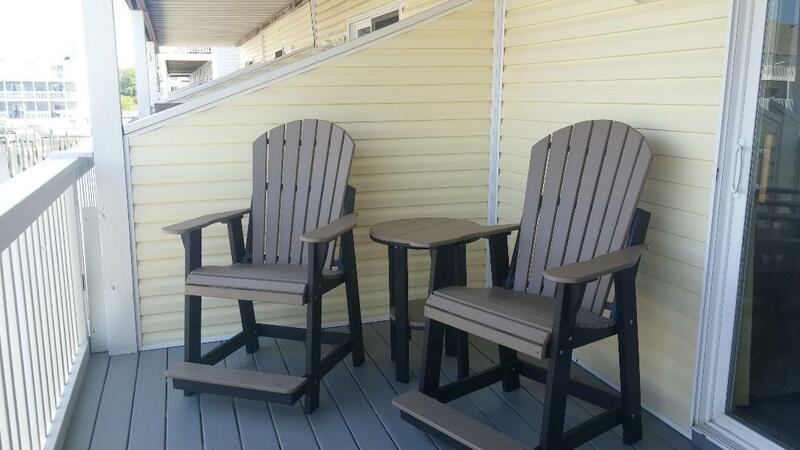 This multi-level vacation townhouse is located on the bayside and has 3 bedrooms with 3 full plus 1 half bathrooms and offers plenty of room to hang out and relax with family and friends. Bright and comfortable decor with amenities including central air-conditioning, full kitchen including dishwasher, microwave, washer/dryer, gas grill and 3 TVs. Internet, ROKU TV & PHILO Cable available. 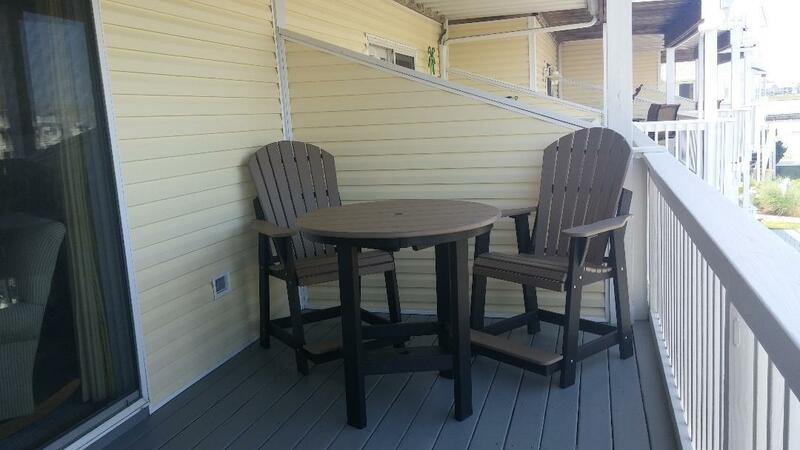 Enjoy beautiful water views from any of the 3 open decks while the kids enjoy an afternoon at the community pool! Boaters may use the Bethany Marina boat launch and slips but must first provide proof of adequate liability insurance. Just a short drive to Bethany Beach boardwalk, restaurants and shopping. Flexible turn arrival day makes for a great long weekend or mini-week getaway! !